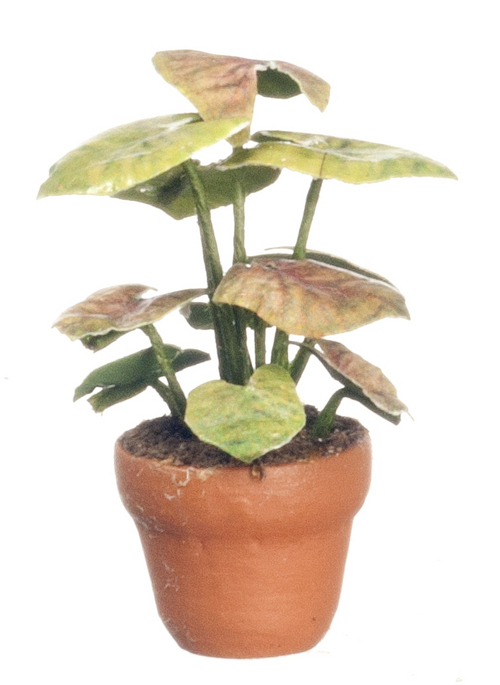 This lovely dollhouse miniature Green Plant in Terra Cotta Pot is 1:12 scale and would make a fine addition to your dollhouse miniature collection. 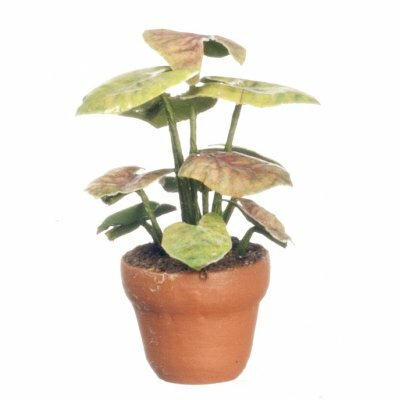 This plant is covered in green leaves and comes in a terra cotta pot. It measures 1.125"H x 0.875"W x 0.875"D.
Date Added: 08/17/2018 by Ashley W.
This Green Plant in Terra Cotta Pot is supplied by Aztec Miniatures, which generally ships within 8 business day(s) of you placing your order .